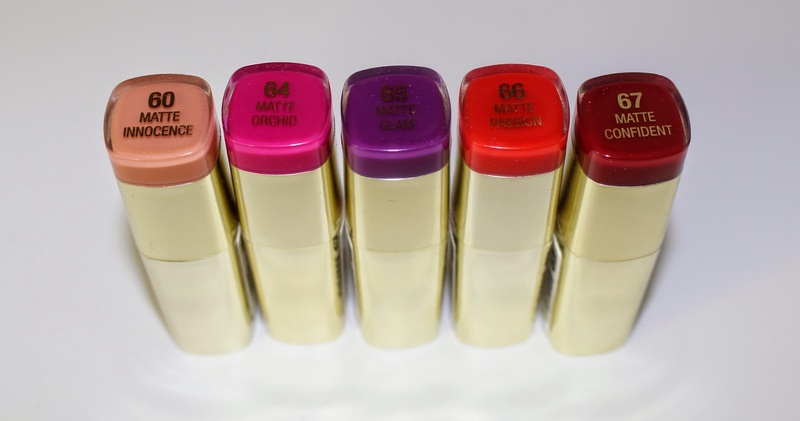 I got 5 of them: Matte Innocence, Matte Orchid, Matte Glam, Matte Passion, Matte Confident. 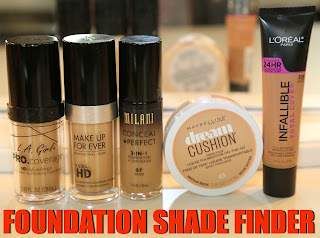 United States: CVS, Rite Aid, Walgreens, Drugstore.com & Milani website. Depending on where you get it, it will cost you $4.99 - $5.99 each. Canada: Loblaws, Well.ca or Amazon. Loblaws is about 6.99 (price isn't exact but it's around that price). Well.ca - $7.99: I actually like ordering from there. My sister had a coupon, so I ended up getting $10 off. 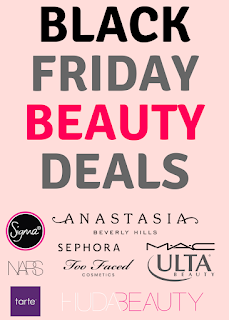 The lipsticks do cost about a dollar more than Loblaws but with a coupon, then you can save $10 on orders of $40 plus free shipping. Amazon $8.45 (plus shipping): I initially ordered from Amazon because they weren't available elsewhere. However, I wish I didn't because I ended paying about $8.45 each plus shipping. Few days later, I noticed Loblaws stocked them, so I got one more shade for about $6.99. If you're not in U.S. or Canada, then you can simply order them from Amazon or Ebay. 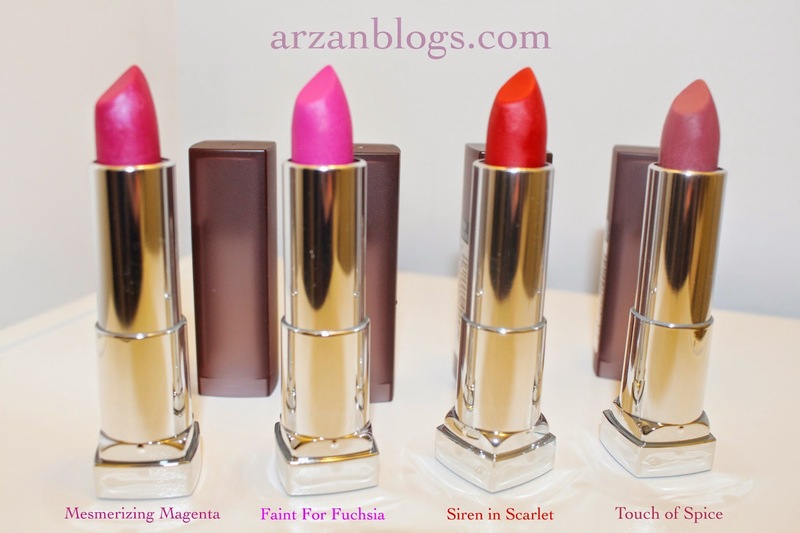 I really like these lipsticks! They do feel a bit dry but not too much. I wouldn't say they dry the lips but they aren't moisturizing either. 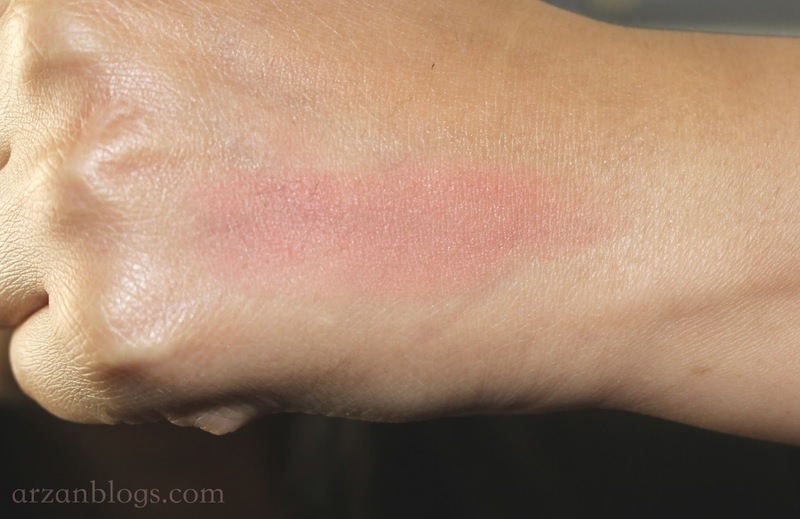 Application: Most of them apply nicely but I did notice some shades were patchy. I also like how not much of the lipstick gets on my teeth compared to many others. Pigmentation: Except for Matte Innocence, I find these are quite pigmented. Wear Time: These do transfer a bit but still last long. However, I do use lip liners with them. Scent: These don't have a strong scent to them. 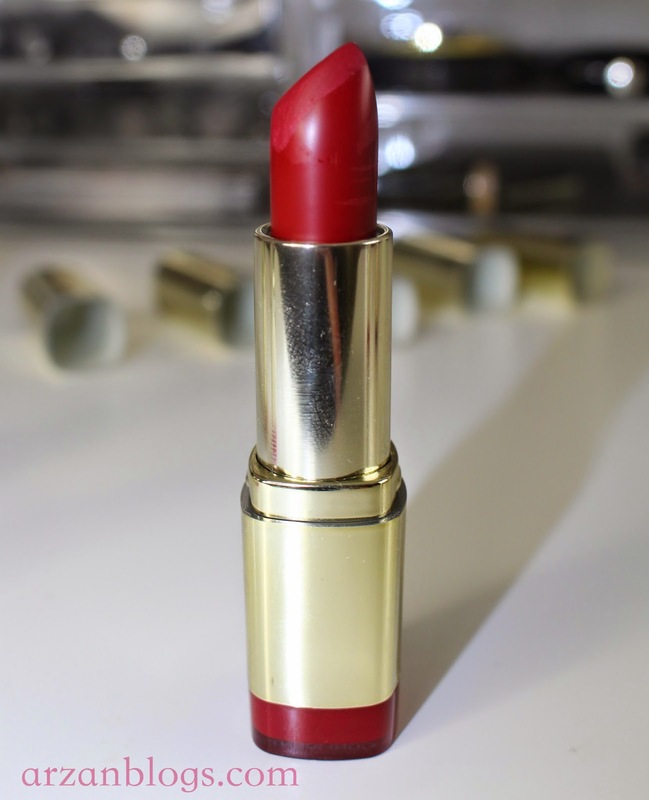 Packaging: Just like many drugstore lipsticks, these aren't sealed. This really bothers me. I don't like buying products that aren't sealed. That's why I prefer ordering them online because most of them come from a warehouse. This is my least favorite from the collection. I have pigmented lips, so I had to build it up for it to show on my lips. I also found it patchy. 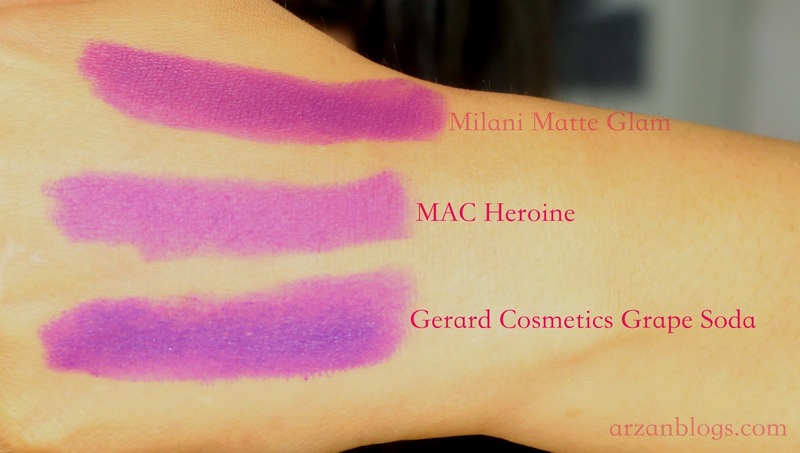 Matte Orchid reminds me of MAC Candy Yum Yum but if you swatch it, MAC Candy Yum Yum is actually brighter. I like this one! 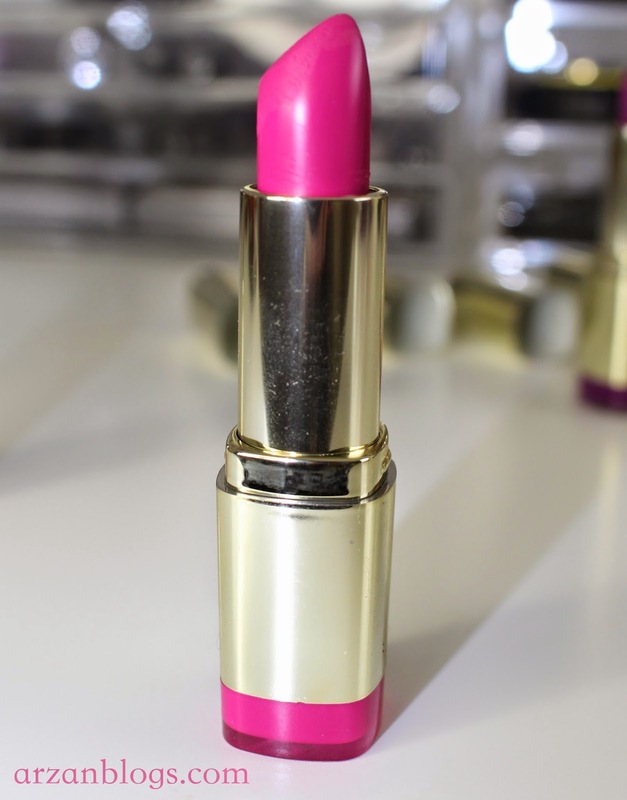 It's a beautiful bright pink shade for spring/summer. 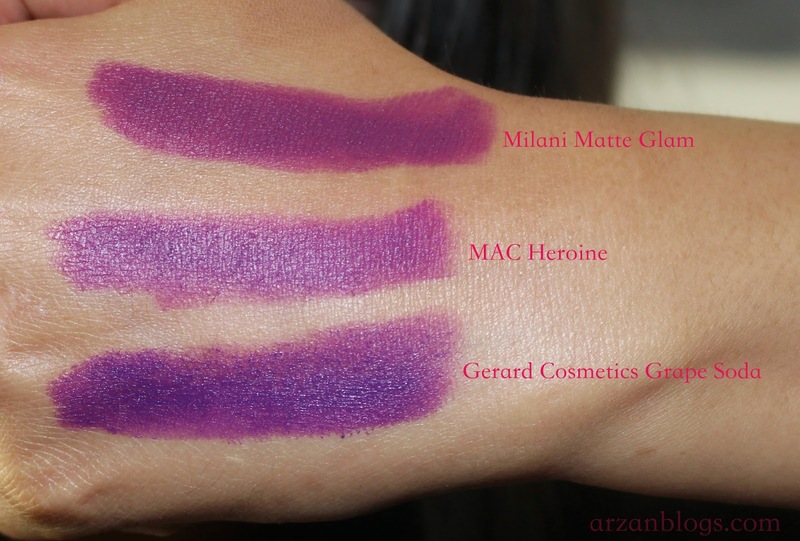 Milani Matte Glam is deeper than MAC Heroine but slightly lighter than Gerard Cosmetics Grape Soda. 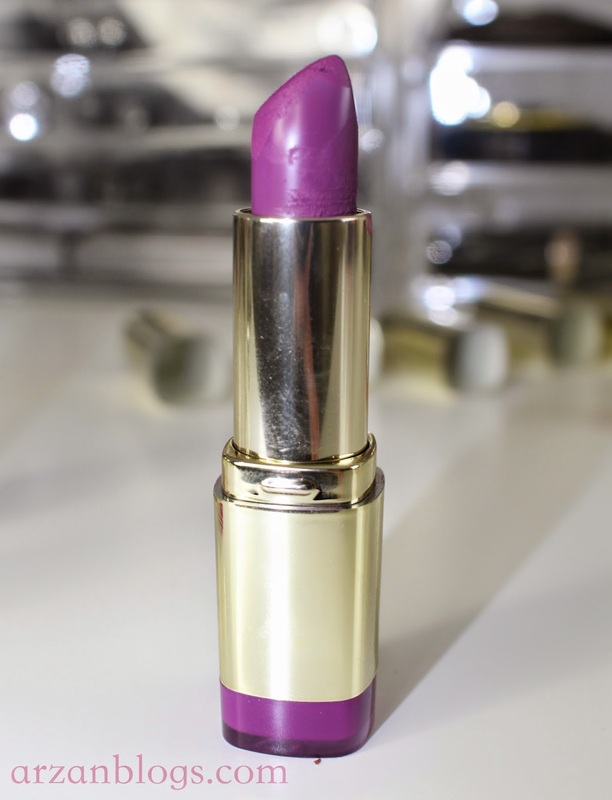 I love purple lipsticks, so there's no doubt I like this one! I like this one as well. 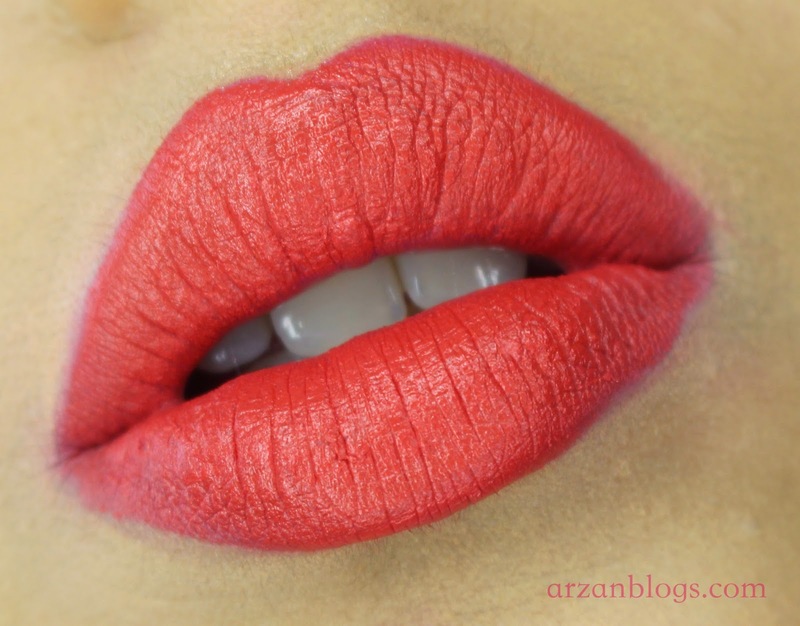 This orange/red shade is another Spring/Summer shade! 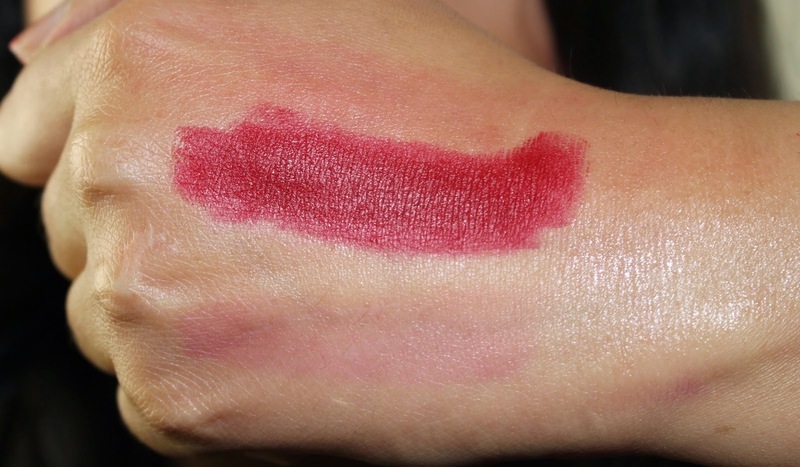 This is a blue/red and reminds me of a deeper version of Ruby Woo but I haven't swatched them side by side yet. 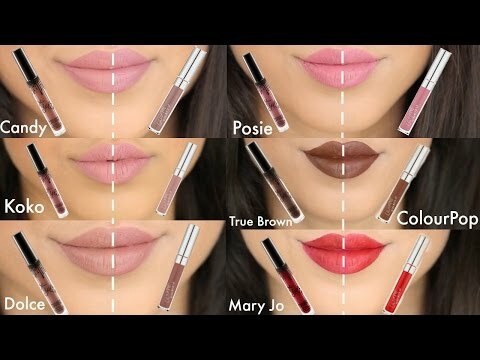 I personally prefer Maybelline formula because they are matte but don't feel dry on the lips. 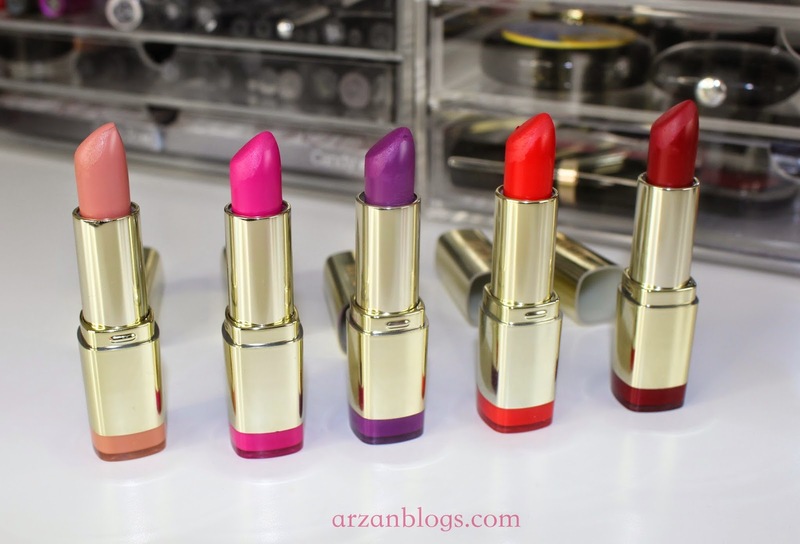 However, I love Milani gold packaging with the shades shown at the base of each lipstick. 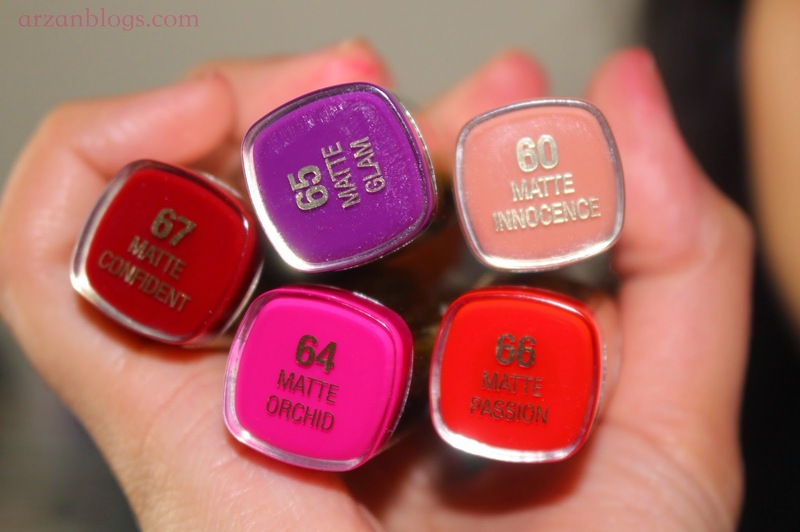 Maybelline Creamy Mattes are much more creamy and moisturizing than Milani Matte lipsticks. I find Milani ones a bit dry, so if you have very dry/chapped lips then I'd stick with Maybelline ones. 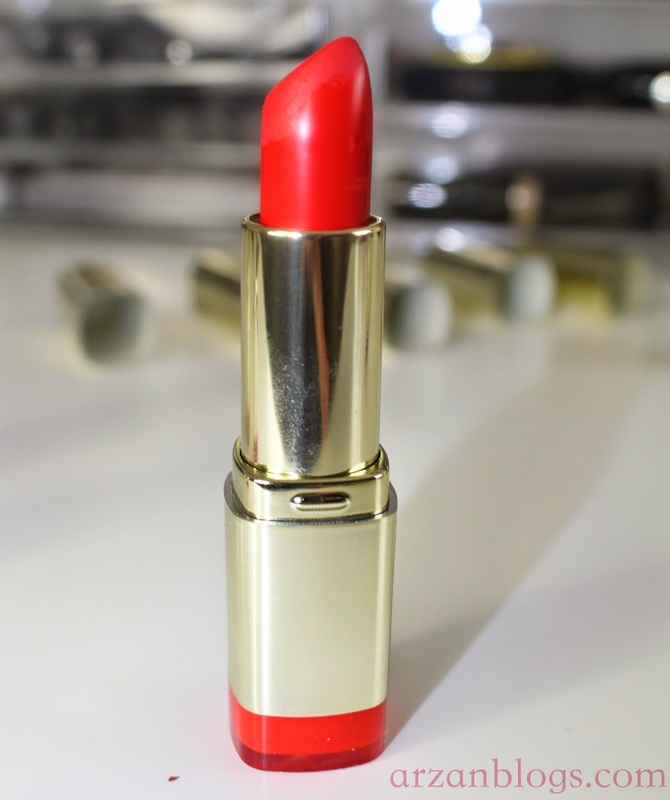 Maybelline lipsticks do transfer more than Milani lipsticks especially when you first apply them on. 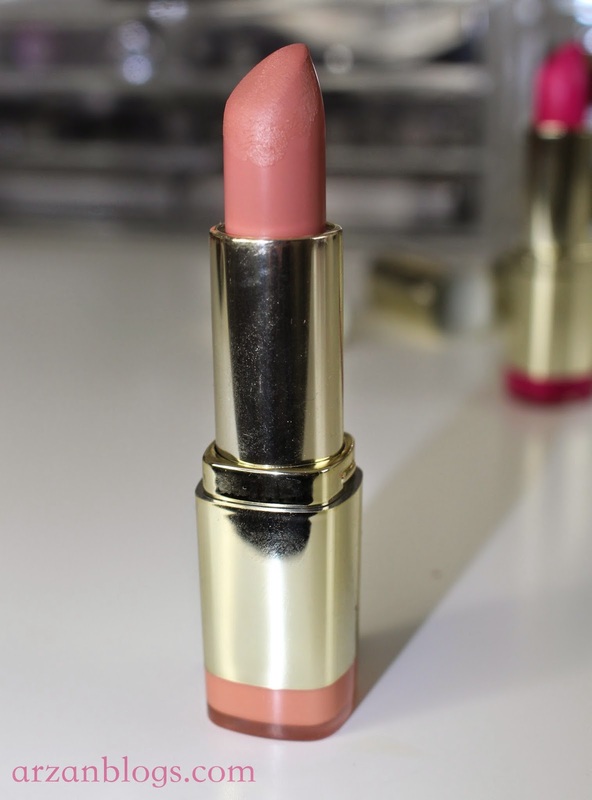 It takes some time for Maybelline Creamy Matte lipsticks to dry, so they get on the teeth. 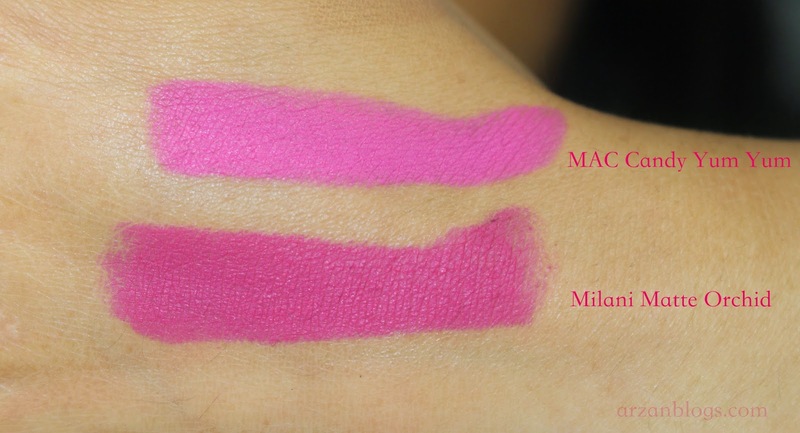 Milani matte lipsticks have a more subtle scent than Maybelline Creamy mattes.